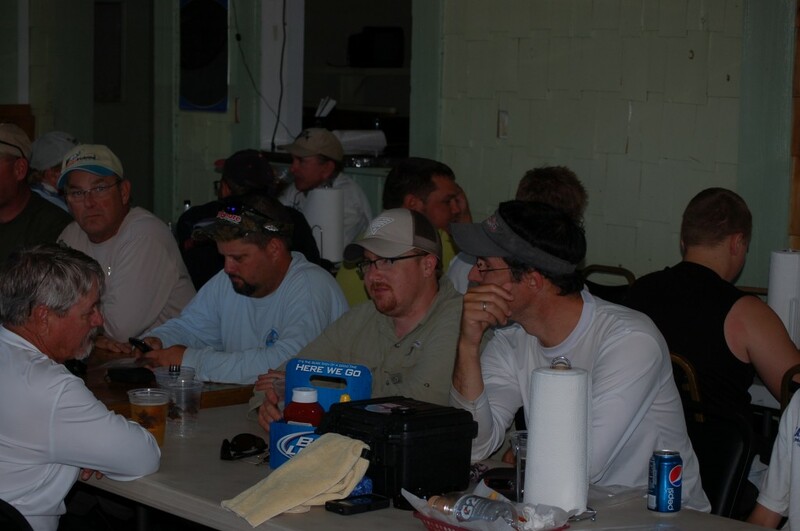 The last event of the 2012 – 2013 series was held on April 13, 2013 along the South Shore of Tampa Bay. Called “Spooning the South Shore”, the event was sponsored by Aqua Dream Living Spoons. 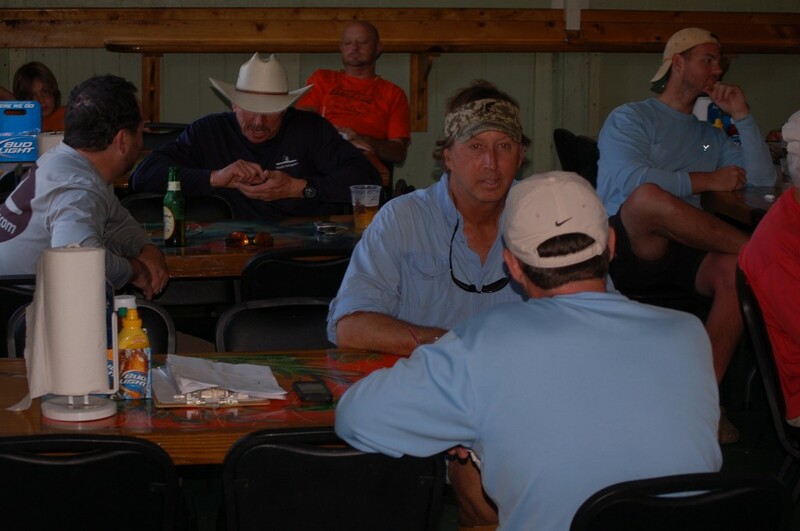 As angler showed up to the sign in on the morning of the event, they were each given two spoons – one white and one copper – to use during the day. These were the only lures allowed. This season we’ve mixed up the winning formats to get away from the standard ‘slam’ tournament. There are plenty of those around. We’ve taken a ‘just catch fish’ approach that often awards anglers points for low stature but high fun factor fish like ladyfish and jacks. This event followed that philosophy. 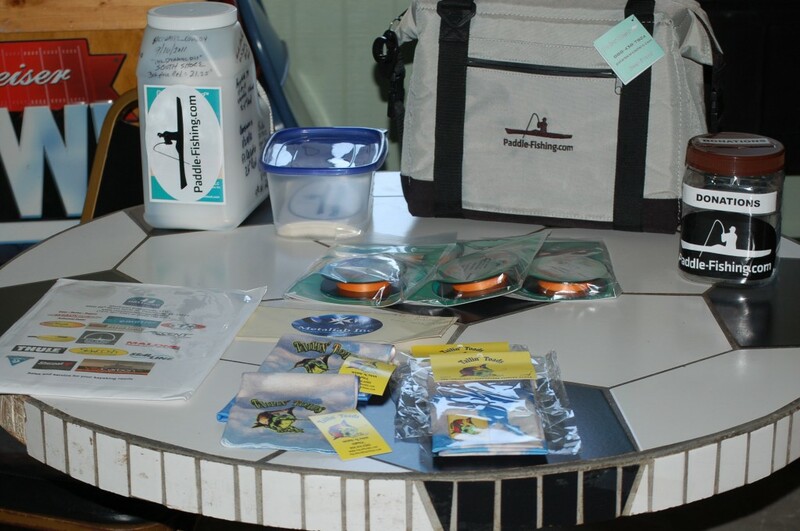 Anglers received were allowed to enter one fish of each species they caught. In this event, size didn’t matter to get in the money. 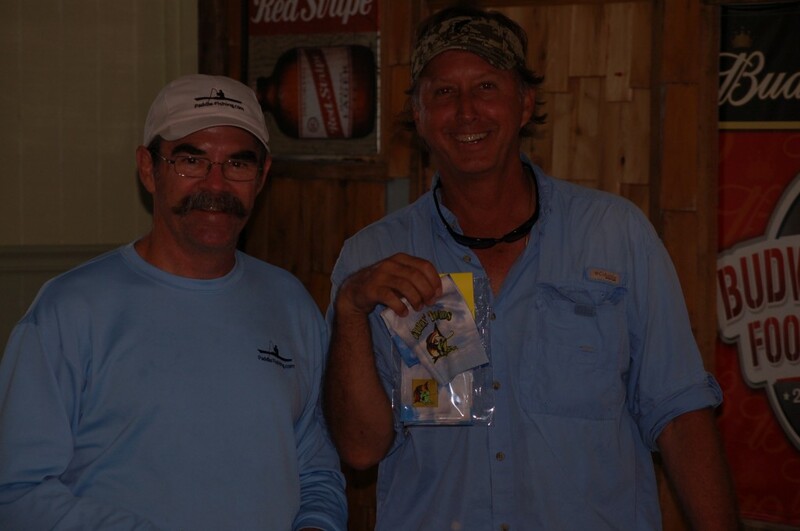 They got 15 points each for a redfish, trout and snook and 10 points each for up to 5 other species. 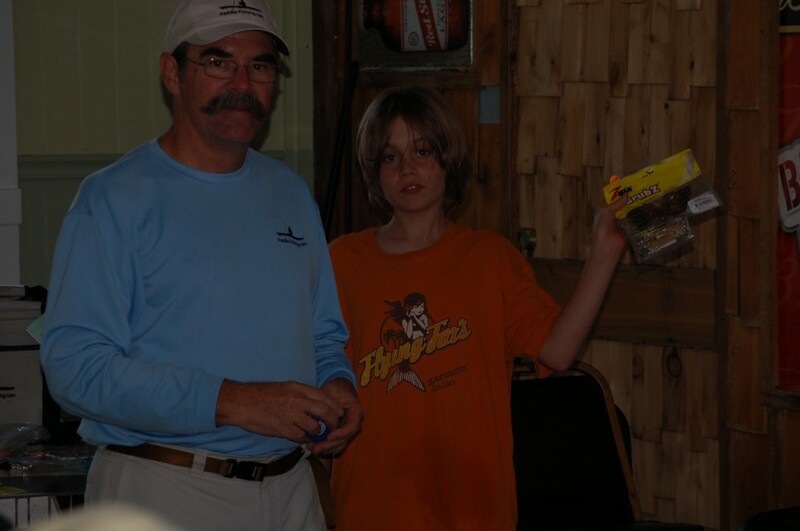 They were also allowed to count the spots on one side of one redfish which, at the end of the day, broke what would have been a 4 way tie for third place. We finally had a day with little wind. It seems as if its been months since the wind blew anything less then 15 mph so it was a very welcome reprieve. With temperatures in the low 70’s and what became a sunny sky after the morning haze burned off, the angler had a beautiful day to fish. 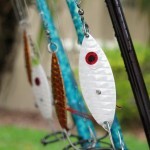 Of course, it is that time of year so along with the fishing reports came reports of hordes of noseeums at every launch. Anglers were allowed to launch at Bullfrog Creek, E.G. Simmons park, Cockroach Bay, Bishop Harbor and both sides of the Skyway into Joe Bay or Miguel Bay. 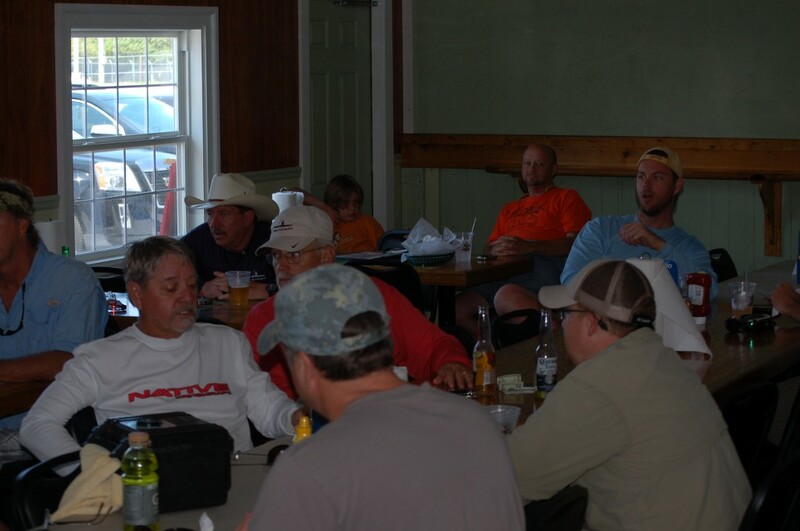 There seemed to be a pretty even split among the 37 anglers entered in the event. 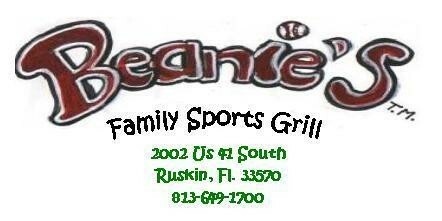 For the Pic n’ Sip, we all gathered at Beanie’s Family Sports Grill in Ruskin. This is the first time we’ve been to Beanie’s and I can guarantee that we will be back. The food was fantastic (try the Beanie’s Beef sandwich! ), the drinks were cold and the service was excellent. It’s a family affair at Beanie’s with Beanie doing the cooking and his wife and daughters working up front in the restaurant. 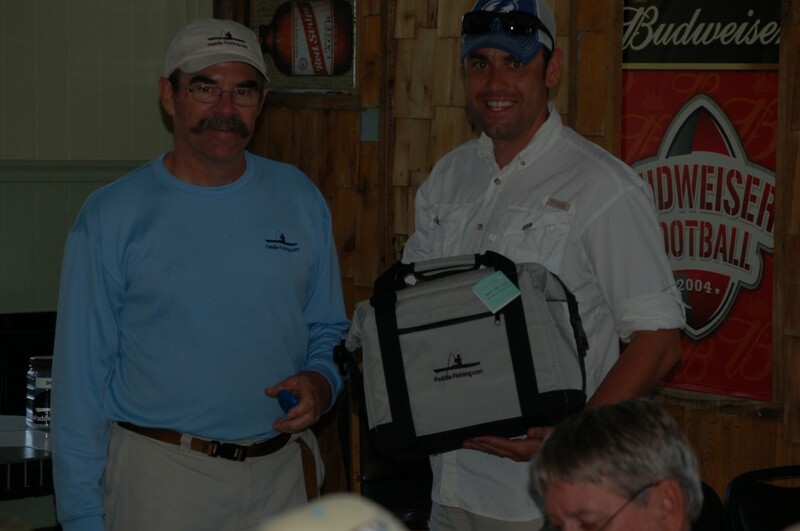 2nd Place – John “Ump608” Chapman. 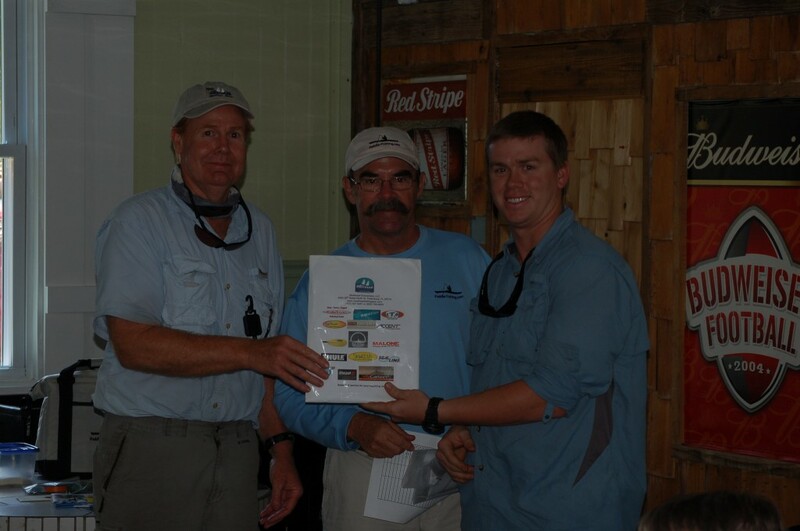 John entered a redfish, trout, ladyfish, catfish and 6 spots for a total of 56 points. John took home $56. 3rd Place – Pat “pbr” Reischmann. 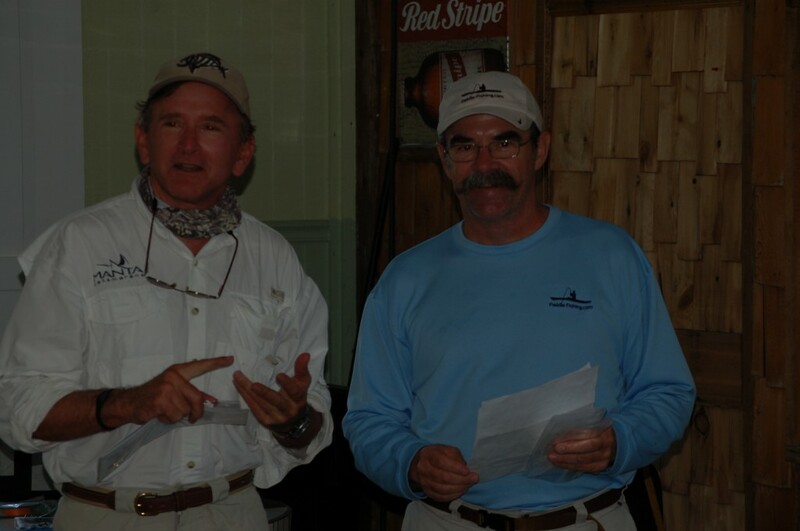 Pat caught a redfish, catfish, ladyfish, lizardfish and a red with 2 spots for a total of 47 points. Pat took home $37. Three anglers entered 46 points so that one extra spot was important! Largest Snook – Chase “SeaBordon” Borden. Chase entered a 27.75 inch snook to win a $25 gift certificate from Masthead Enterprises. 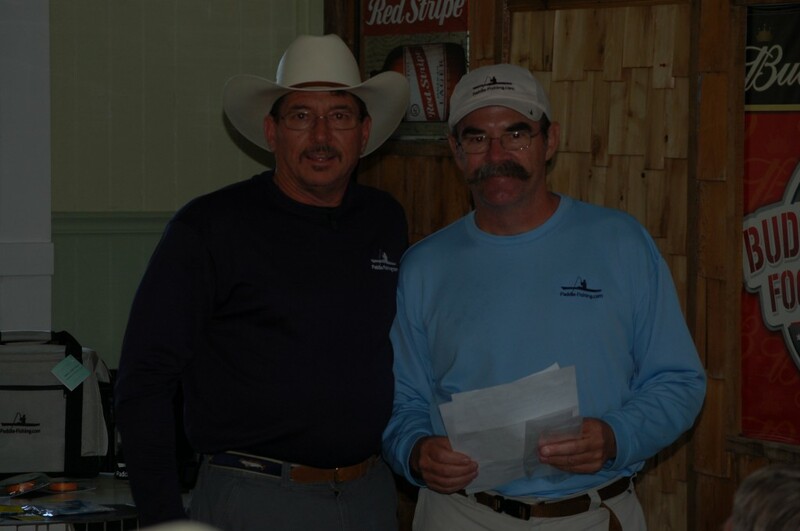 Largest Redfish – Steve “Tide1On” Burke. 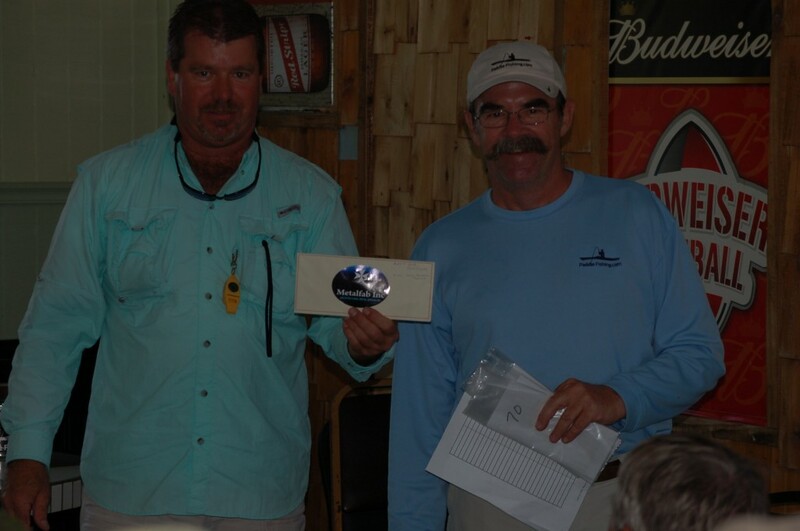 Steve entered a 28.25 inch redfish to win a $25 gift certificate from Metalfab. Largest Trout – Walt “EZYLYF” Ruda. 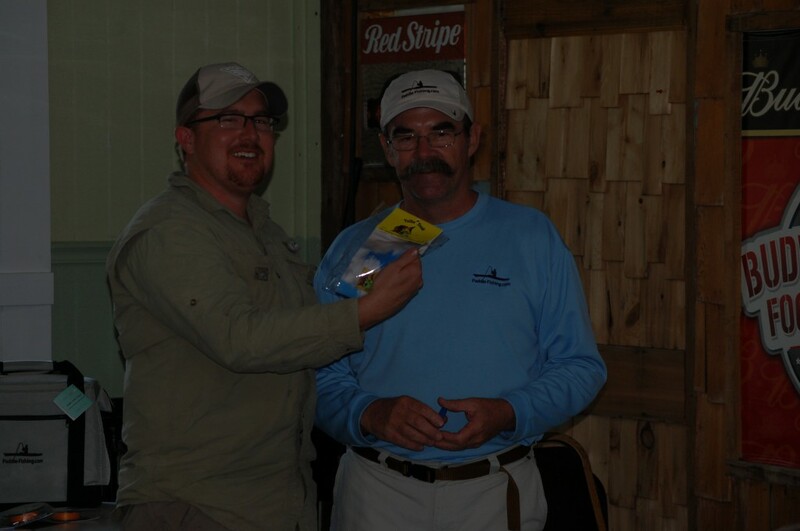 Walt entered a 22.5 inch trout to win a pair of the “original” fingerless fishing gloves and a Shieldz from Tailin Toads. The final winner may just be the most sought after prize of all. 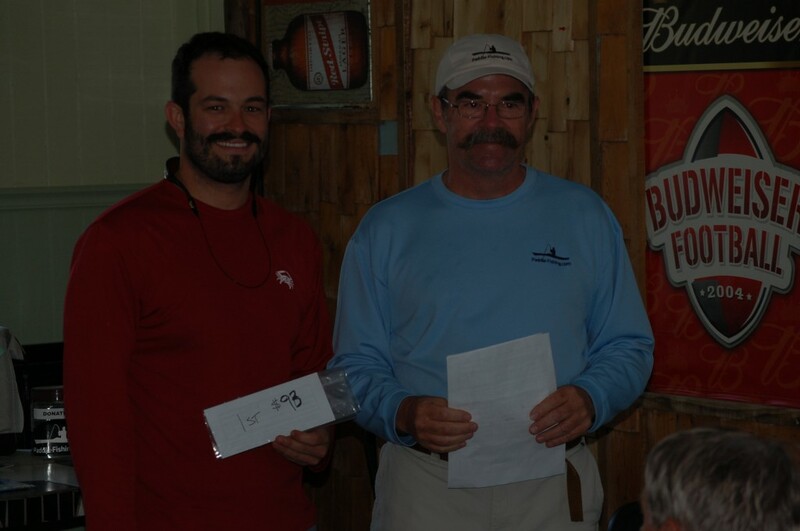 At each event the angler who catches the third largest redfish takes home The Paddle-Fishing.com Jug. Each winner signs his name to it and is the keeper of the jug until the next event. “Juggie” has become famous and now has it’s own FaceBook page. 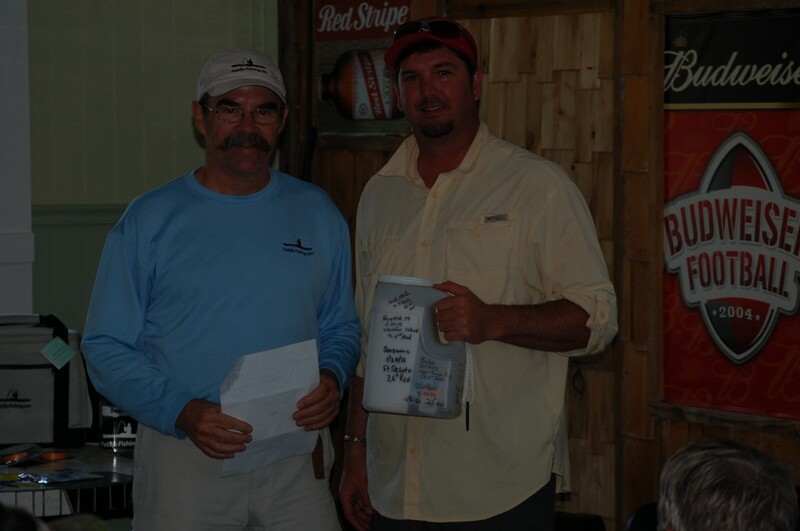 The winner of the Jug at this event was Bobby “FreshlySalted” Stanley with a 24.5 inch redfish. Hey Bobby! Take good care of Juggie! We’ve come to the end of another season. 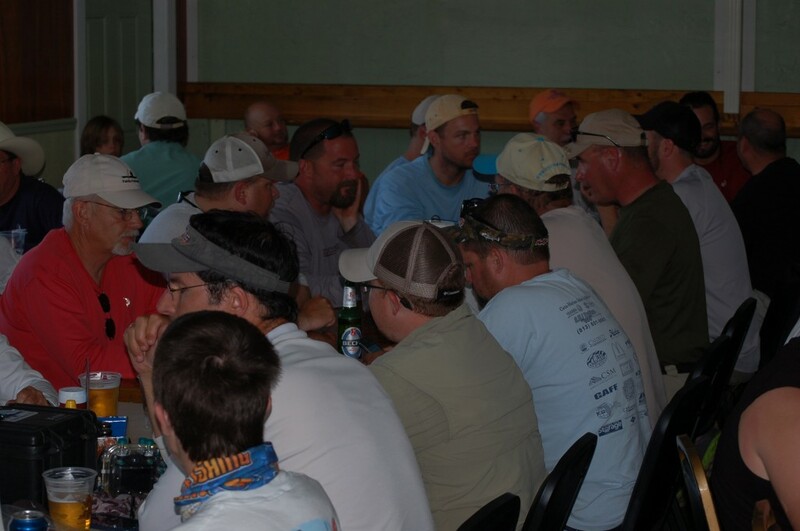 This series is the longest running kayak fishing tournament series in the country. 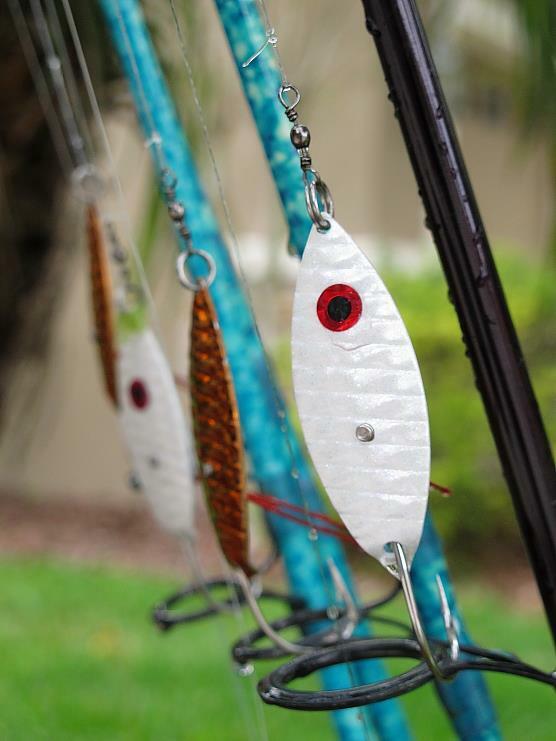 Though we’ve changed things up quite a bit from the founding One Lure series we still continue stress that this is a fun event designed to challenge your skills, introduce you to new lures and fishing areas and develop camaraderie among the members of this site. If you haven’t come out for one yet, sign up as soon as the new season is announced! And thanks again and again to all the sponsors! PFCS #3 – “Spooning the South Shore” – Sign in is open!